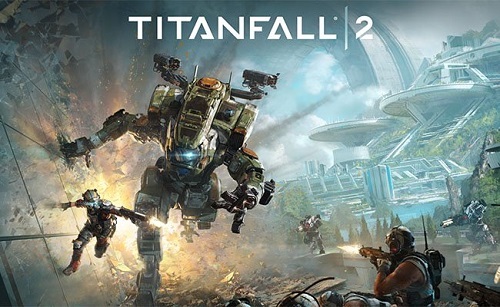 This week we welcome guest Max Bernard of ‘Great Levels in Gaming’ YouTube series to talk Titanfall 2. We take a break from the episodic games we’ve started to dive into one of the best shooters of last year, that statistically you haven’t played. It’s a masterclass of design and spectacle and we take a roving tour of the game’s level highlights from beginning to end. The episode is live on PopMatters, SoundCloud, iTunes and through the RSS feed.